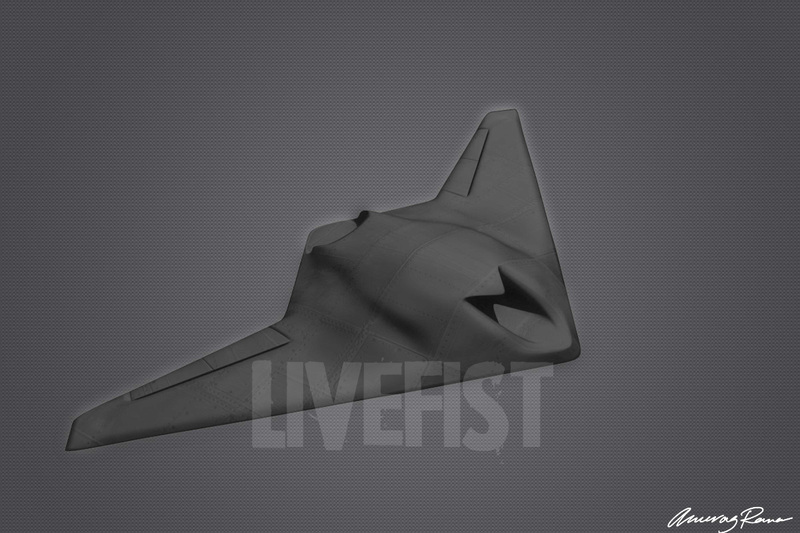 Two bits of information from the government landed today confirming that India's in-development Kaveri turbofan is being officially looked at, in modified form, to power the country's secret stealth UCAV, codenamed AURA, a programme that was first revealed here on Livefist. First, Indian defence minister A.K. Antony told Parliament today, "Kaveri spin-off engine can be used as propulsion system for Indian Unmanned Strike Air Vehicle (USAV)." (Never a shortage of acronyms in Indian defence projects). A few hours later, a few kilometres away at the headquarters of the Defence Research & Development Organisation (DRDO), as part of an annual awards ceremony, scientist Vikram Singh of the Aeronautical Development Agency (ADA) received the Young Scientist Award for his "valuable contribution in design of a controllable flying wing UCAV configuration for KAVERI Engine."